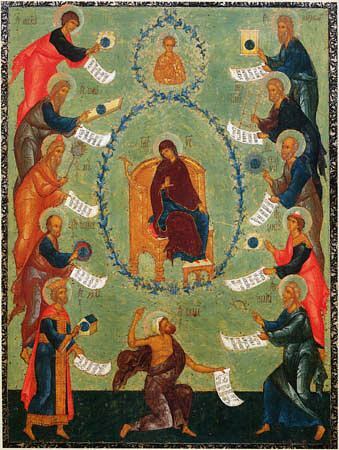 LIVE FRIDAY 7 PM PST: Salutations to the Theotokos from Portland’s Nativity Cathedral! 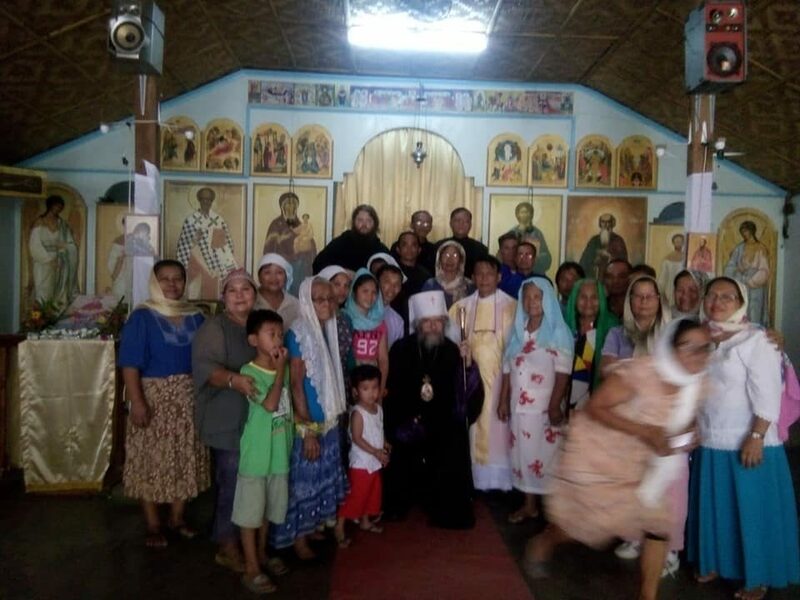 On the Feast of the Holy Annunciation, March 25 (OS), April 7 (NS), Hieromonk Kleopas (Daclan) was consecrated by Metropolitan Angelos and his bishops (Avlona Synod), to be the True Orthodox Bishop for the Philippines. Fr. Kleopas (now Bishop) had originally been a priest in World Orthodoxy, but departed some years ago because of his belief in traditional Orthodoxy. Bishop Kleopas has been a tireless evangelist for the true Gospel of Christ, bringing in many hundreds (if not more) of persons to the Faith, despite the fierce death threats and violence shown by the Islamic population of some sections of the Philippines. Bishop Kleopas has several missions and a few hieromonks, with at least one monastery. With the consecration of a new Bishop, and with Bp. Kleopas’ missionary zeal (even in the worst of circumstances) he will undoubtedly be able to expand Orthodoxy in this region. 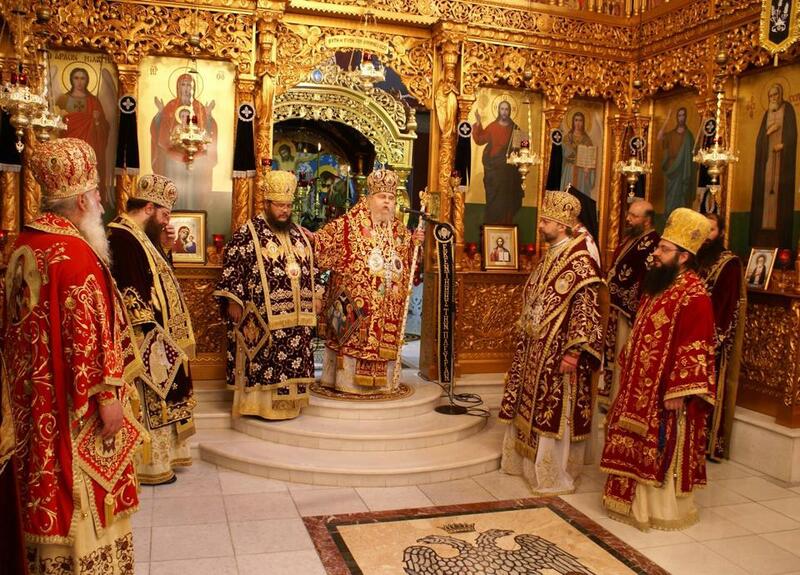 Bishop Kleopas was consecrated by Met. 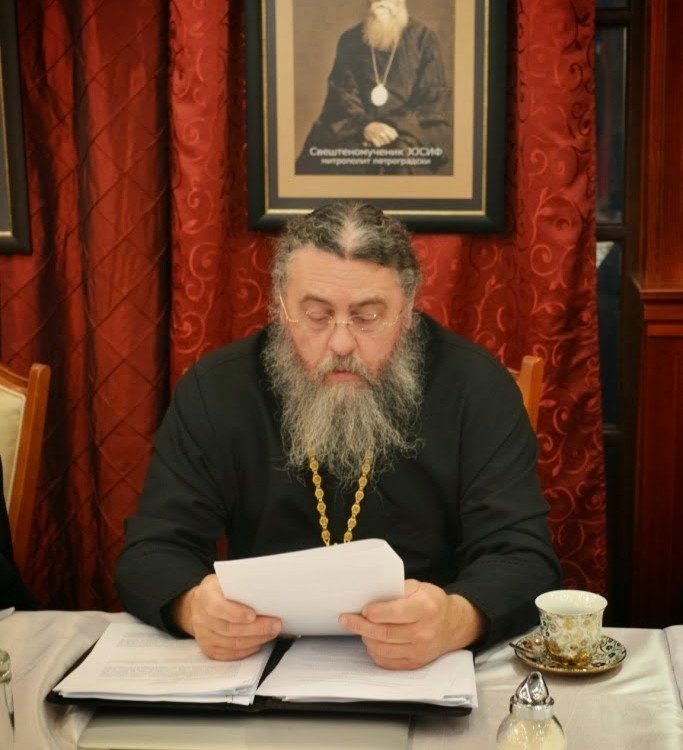 Angelos, with co-consecrator being additional bishops of the Avlona Synod (Bp.Porphyrios, Bp. Cherubim), along with Met. Daniel (who acted as a representative of the Russian Synod under Met. Raphael of Moscow). 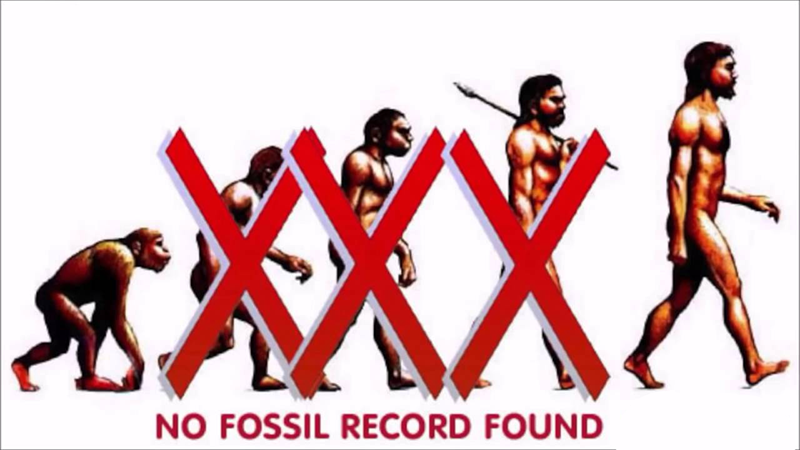 Also present was Bp. Seraphim of Sicily. The Avlona Synod (officially called the True Orthodox Church of the Patristic Calendar), is in communion with the True Orthodox Church of Russia whose primate is Met. 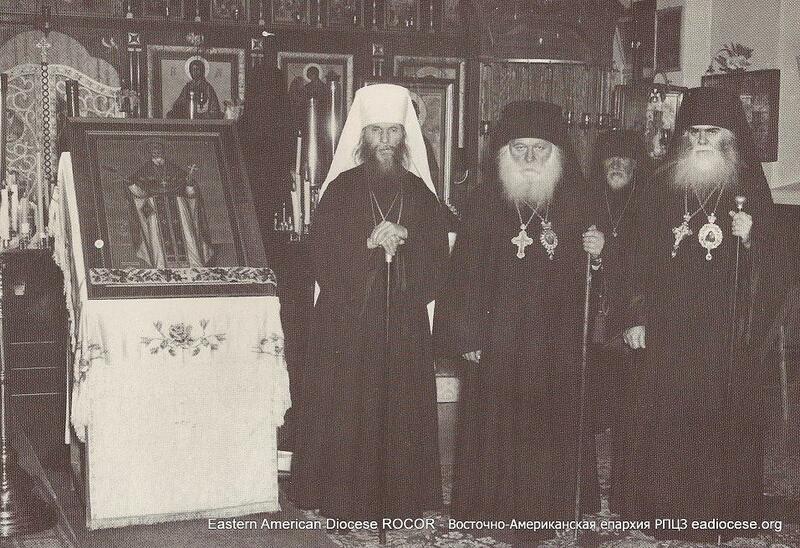 Raphael of Moscow, and the American Metropolia who first hierarch is Met. John of New York.